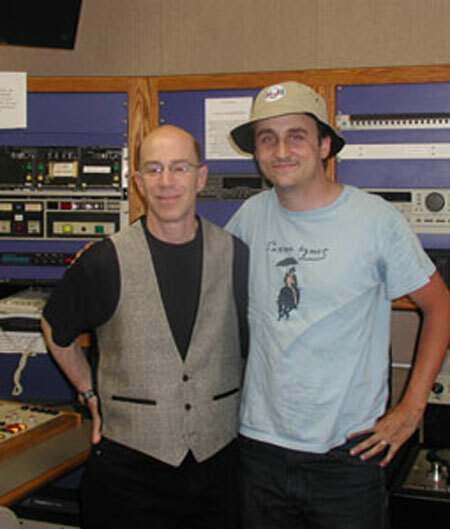 Dennis met up with Chris Lee at KUSF's Studio C to play a few of his incredible power pop-y tunes live – including Dennis' request “Bronx Science” (Julie Anne) – and talk about their mutual love of beach music. Rolling Stone recently said of his music, "Chris Lee looks like an accountant and sings like an angel." DTM: You grew up in North Carolina and that gives you a whole new set of influences [like] beach music. Chris: Those songs when I was growing up were right along side the more national hits and I didn’t know the difference.